It's the moment you've been waiting for: You and your bridal party are making a grand entrance as you walk down the aisle. What music will you choose for this important moment in your life? Music is powerful, and a wedding ceremony is the perfect setting in which to harness its power by setting a mood and evoking emotions. Are you a traditional Richard Wagner "Bridal Chorus" type of couple? Are you more contemporary, looking for a song that captures your spirit like Norah Jones' "Come Away with Me?" 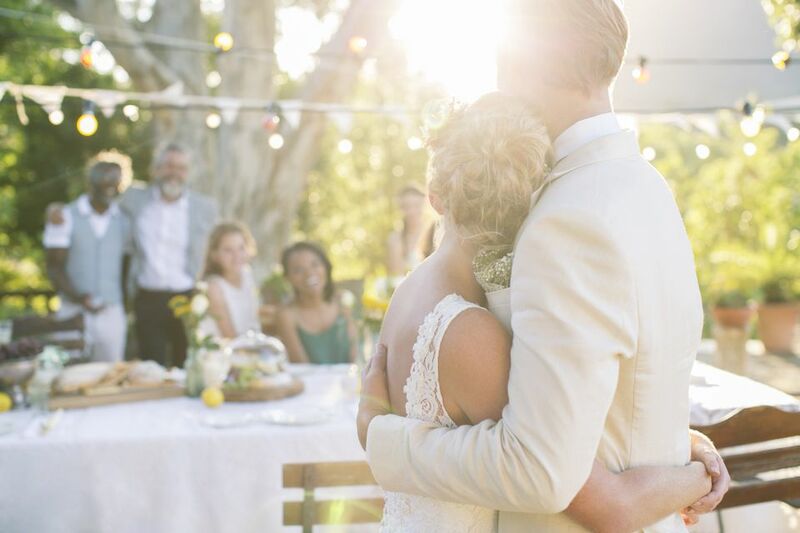 This guide to wedding ceremony songs contains both classic and contemporary music. Many of these songs can be used for processionals, recessionals, prelude music when your guests are finding seats and waiting for the ceremony to begin, and postlude music when guests are exiting and waiting in the receiving line. "Bridal Chorus" from "Lohengrin" - Richard Wagner classic known colloquially as "Here Comes the Bride"
"Canon in D" - by Johann Pachelbel is also known as "Pachelbel's Canon"